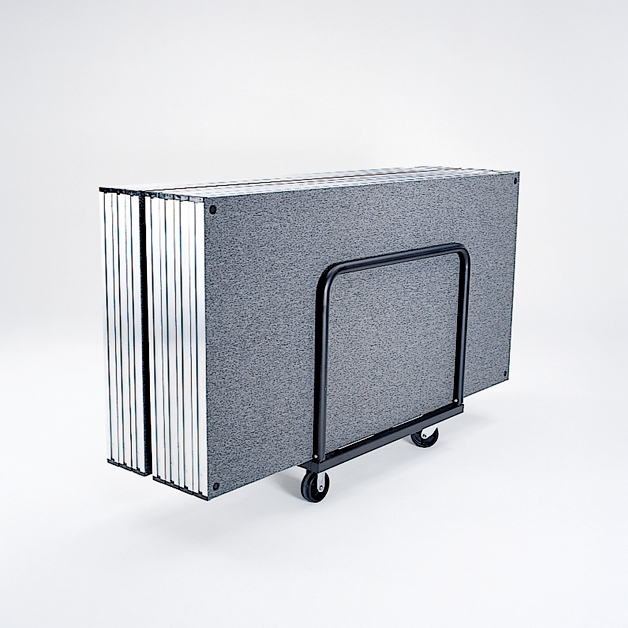 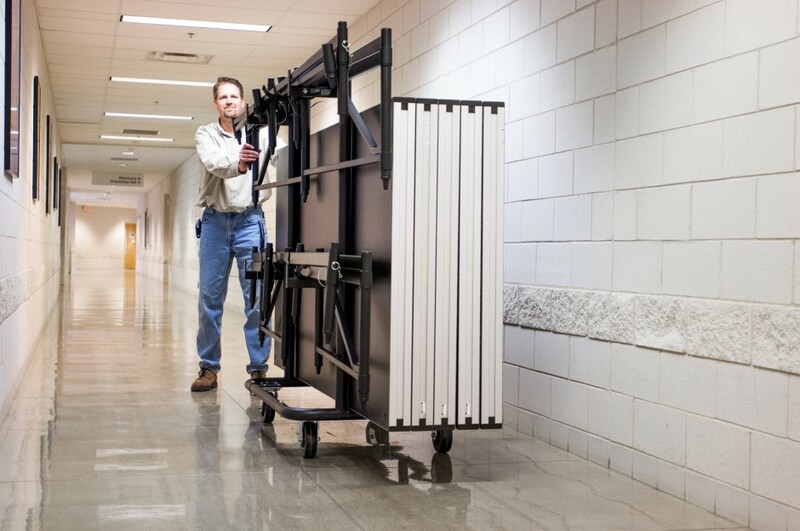 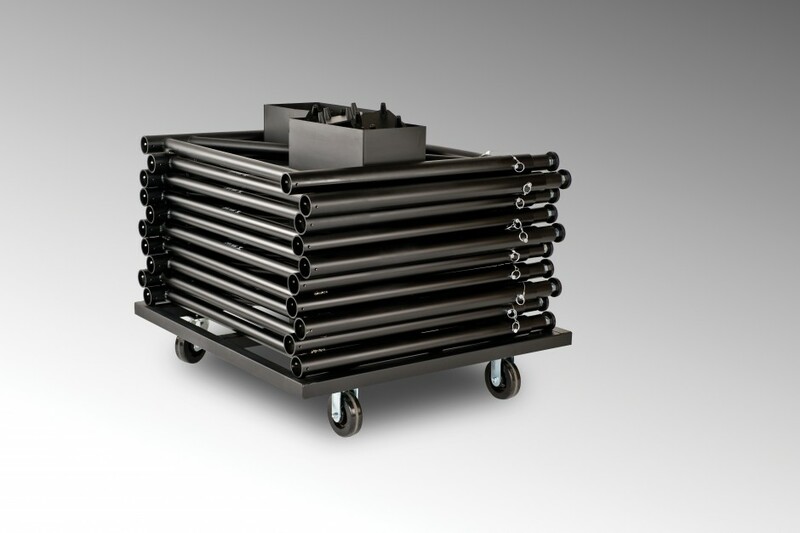 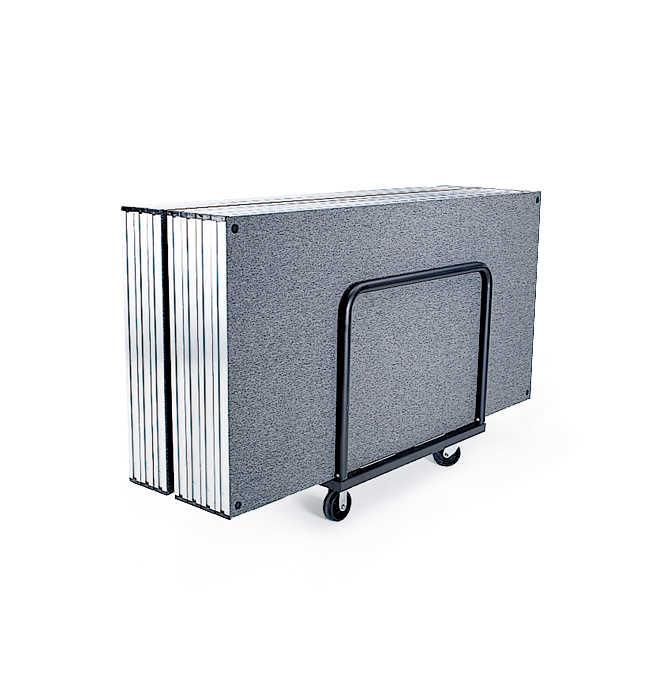 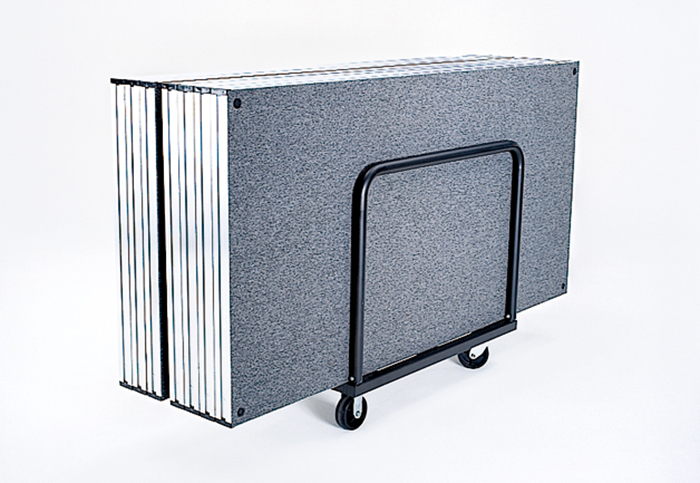 In addition to portability, transportation carts serve as compact storage units. 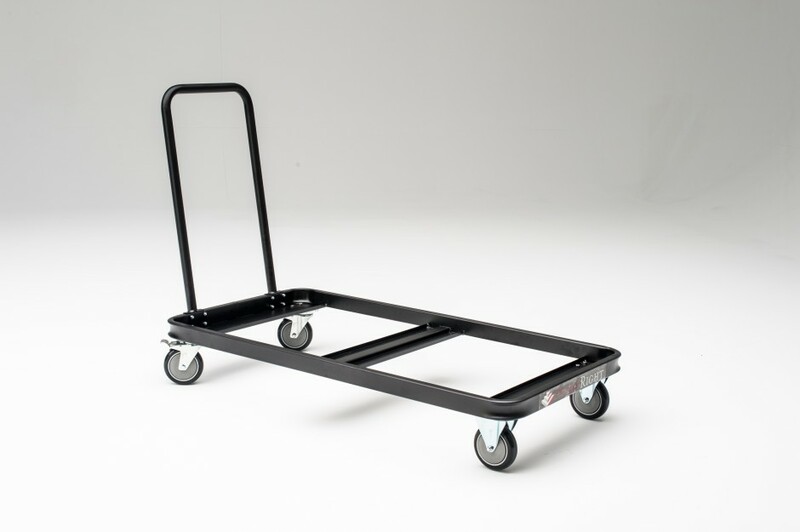 Convenience and portability are trademarks of StageRight products. 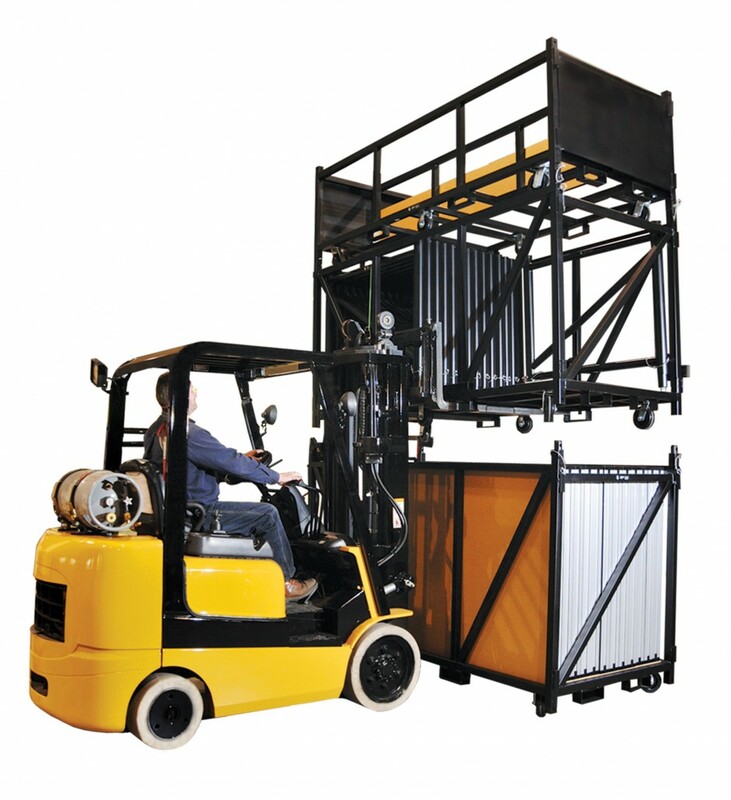 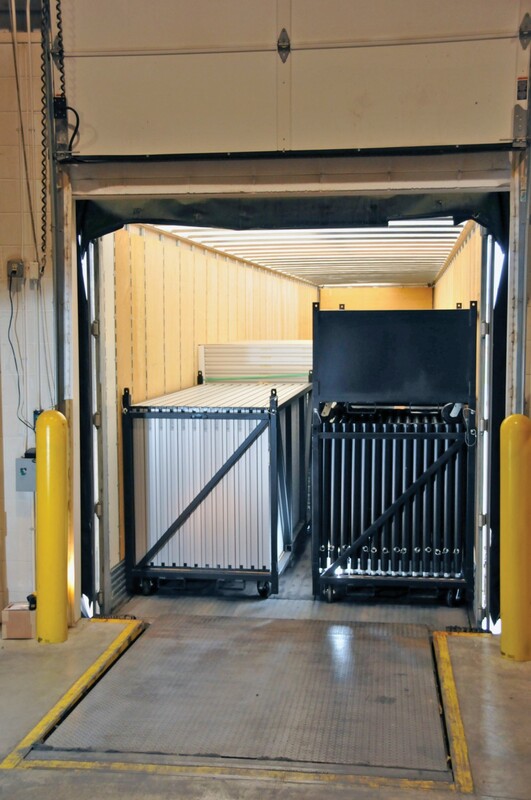 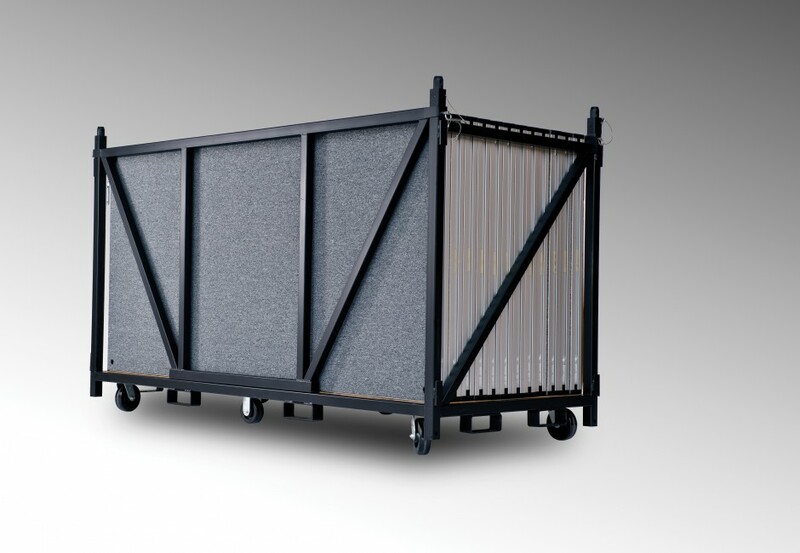 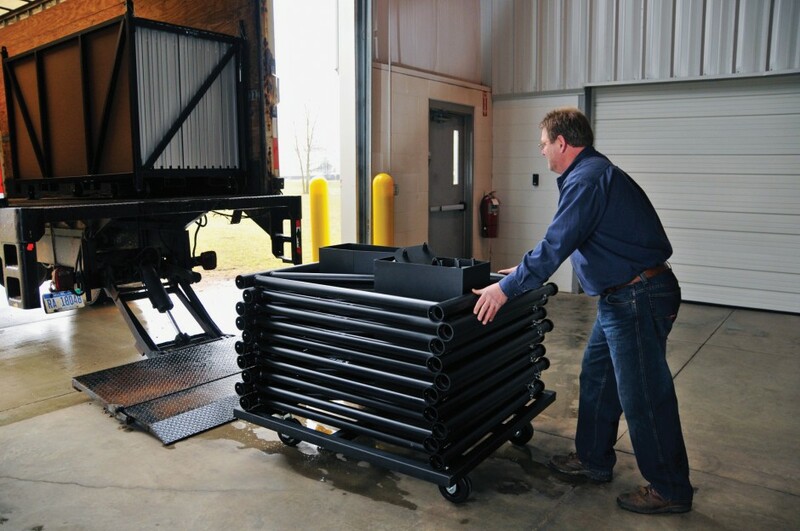 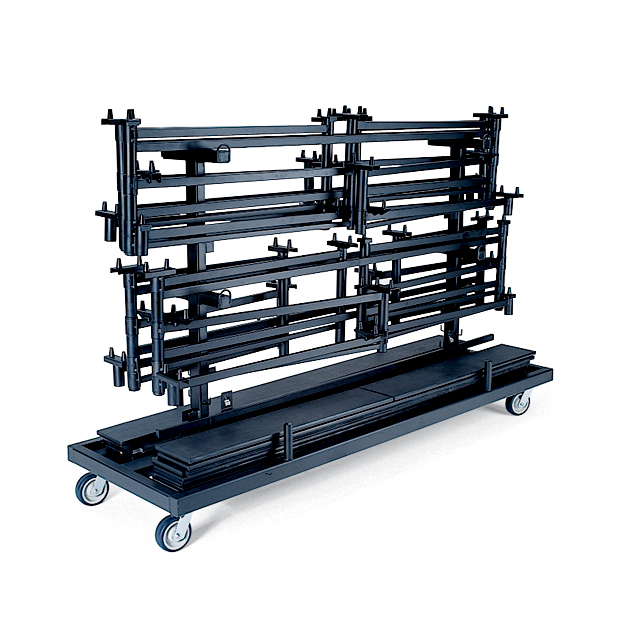 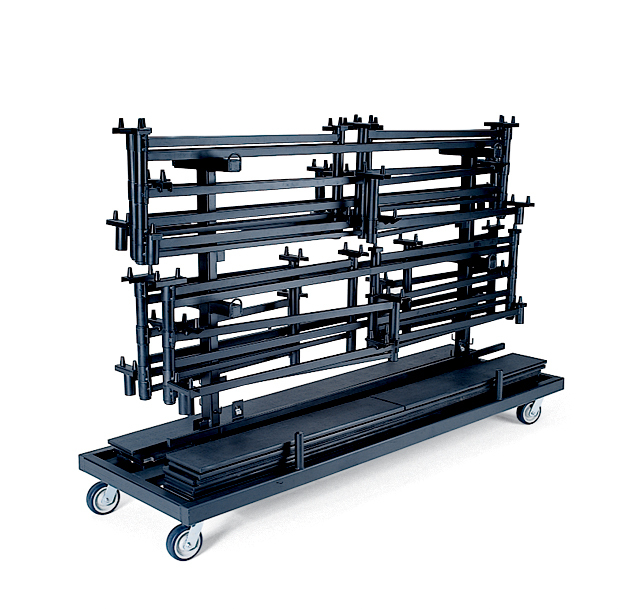 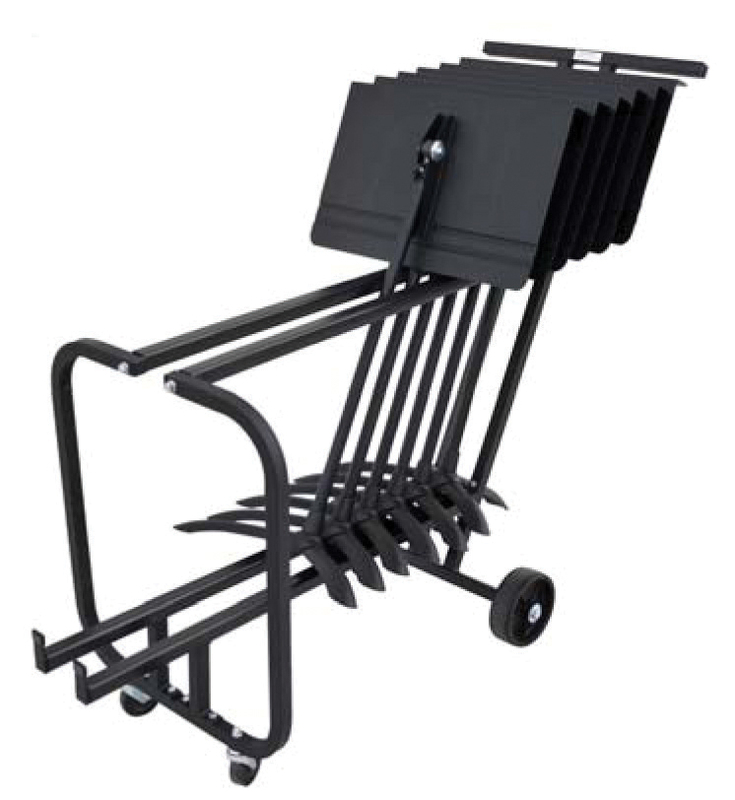 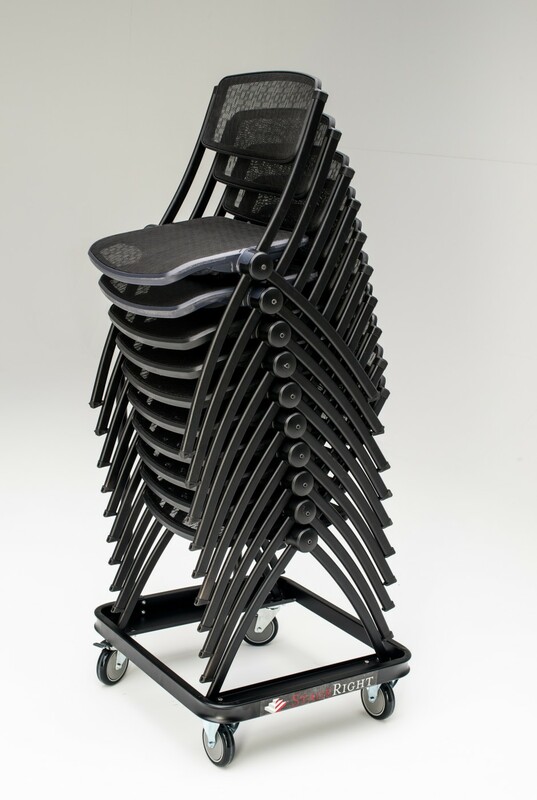 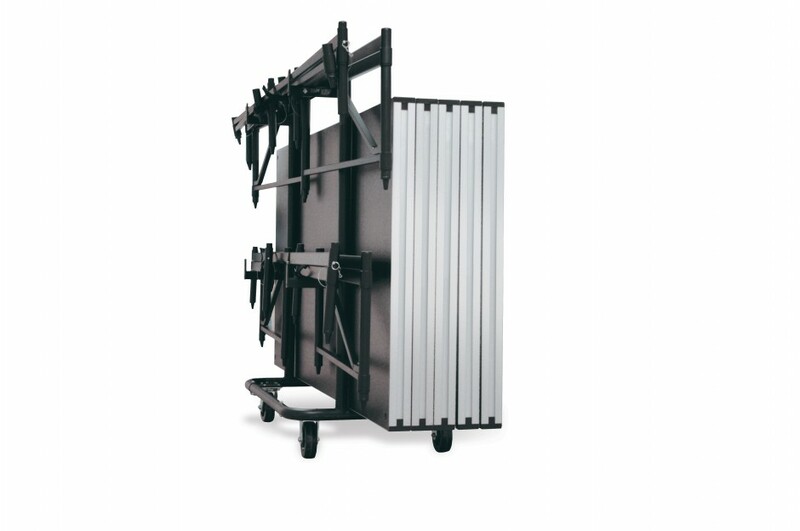 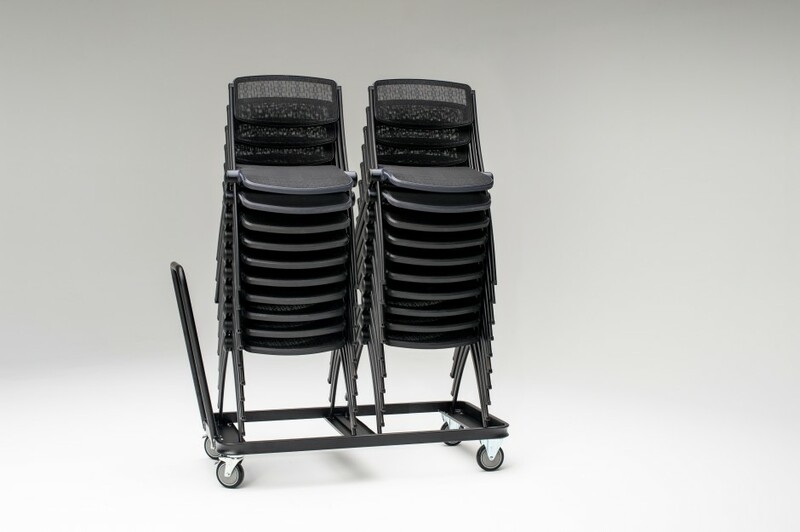 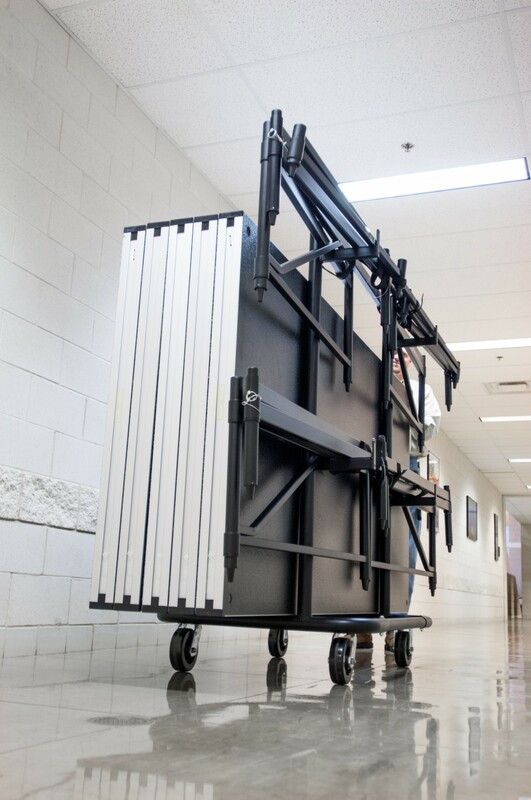 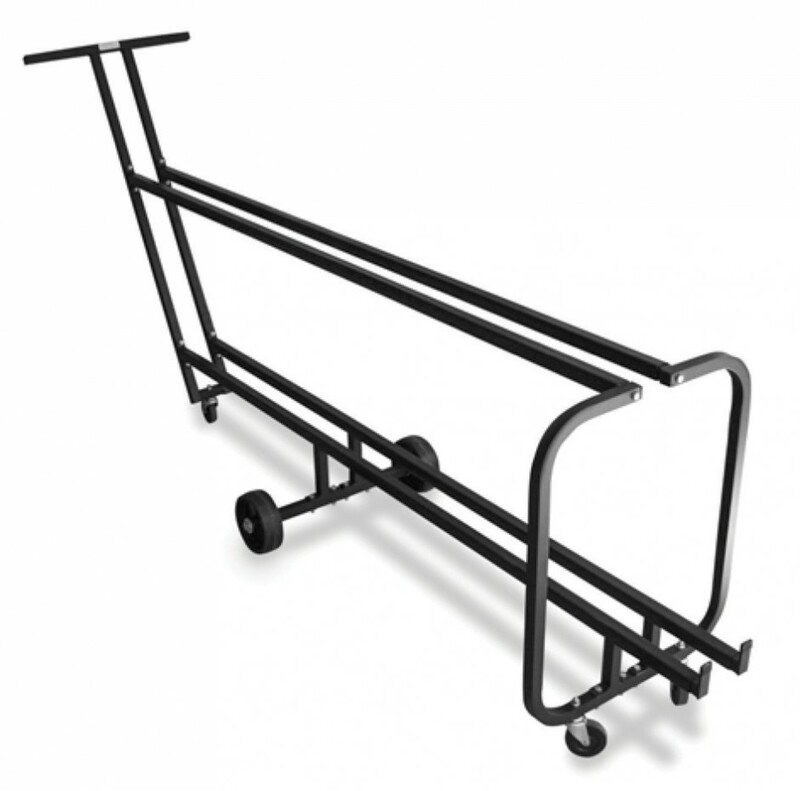 That’s why we offer stage and riser transportation carts that can be used for almost any one of our products. 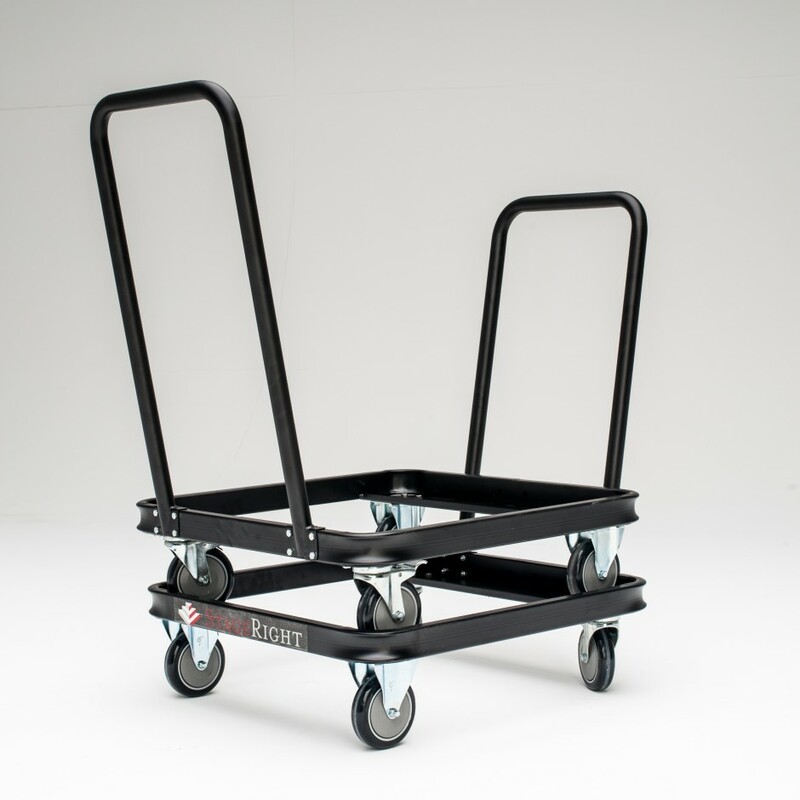 Rugged casters do not leave marks, helping you save on maintenance. 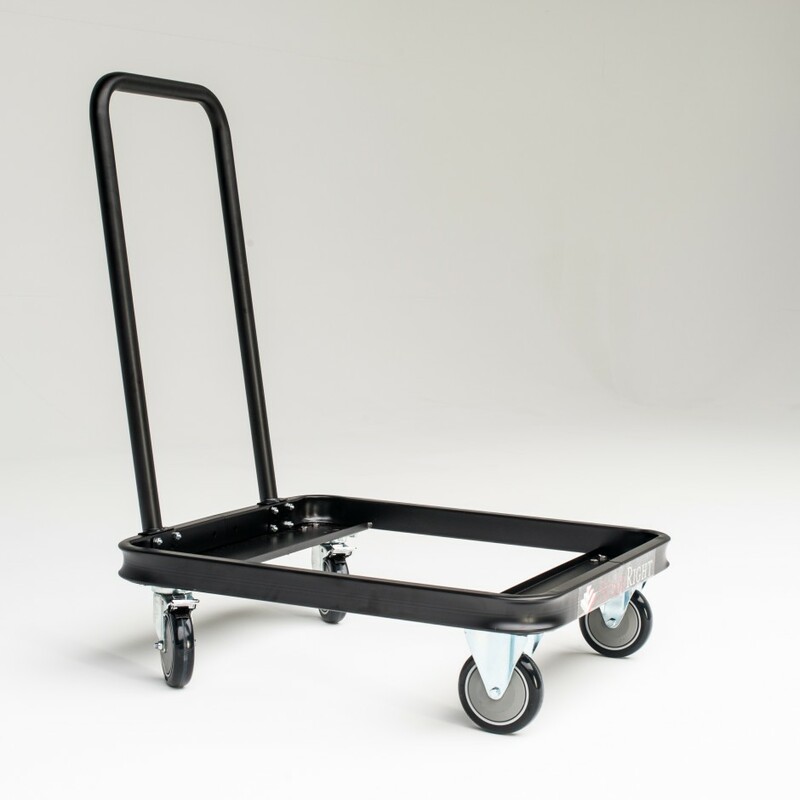 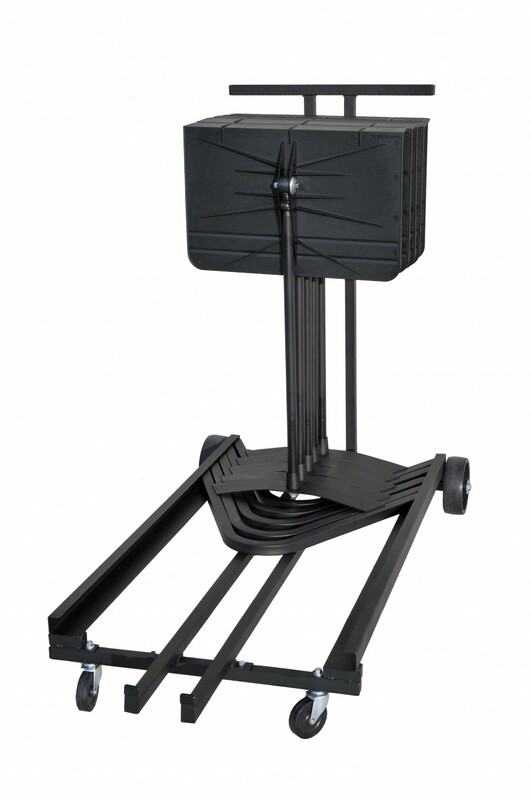 Two swivel and two fixed casters provide positive directional control, making it easy to steer the cart.